It’s not uncommon for a daily commute to be punctuated by a car accident on the side of the road. Car accident cases are incredibly common across the country, and even more rampant in South Florida where a mixture of drivers from around the world share our roads. There are countless car accident cases in South Florida and those suffering from injuries can be overwhelmed by the process of recovery. Plenty of lawyers are eager to take your case because dealing with insurance companies can be a huge headache. They seem to slam on the breaks after they take your case though, damaging your chances of receiving rightful compensation. If you’re a car accident victim looking for a personal injury attorney in South Florida, there’s only one place to call: Lieberman Injury Law. 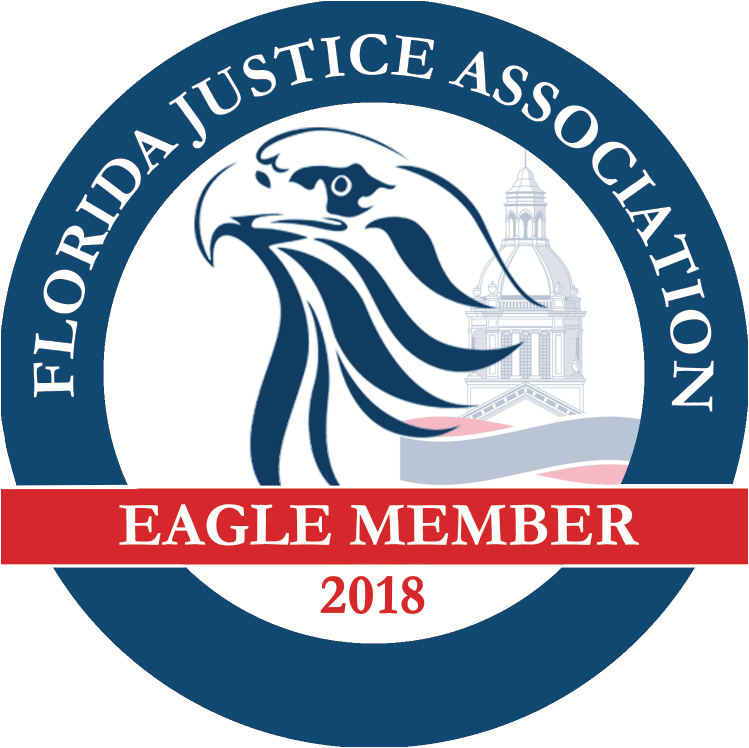 We’re the most unique car accident law firm in South Florida because we care deeply about the welfare of each and every client. If we take your case, you can trust that you’ll receive personalized attention and care. In fact, founding attorney Jesse Lieberman will continuously monitor the progress of your case from start to finish so you don’t have to worry about being pawned off on a paralegal. There are few South Florida law firms that can boast such attention to detail. Our firm benefits from being smaller than those other big wigs, we’re able to pay significant attention to each client and case. Other firms around will provide attention on the first visit, then likely let your file gather dust. That’s not how things work at Lieberman Injury Law! When you’re in a car accident, one of the first numbers you may call is your insurance company. Though your insurance company can be helpful, they will also try to pay you as little as possible. Insurance companies may even pressure you into signing documents which deny your receiving compensation in the future. Our attorneys can offer advice and assistance regarding the best steps to take in handling insurance company phone calls and paperwork. Without attorney assistance, you may wind up causing yourself incredible expenses down the road. Hiring an automobile accident lawyer in South Florida is helpful for anyone who has been in a crash. Pain and symptoms resulting from auto accidents can manifest themselves several days, weeks or even months after the accident itself! By calling Lieberman Injury Law, you’re able to rest easy knowing there’s a skilled attorney helping you each step of the way. We should be one of the first numbers you dial following an automobile accident in South Florida. Consulting with one of our attorneys will ensure you understand your rights and put you on the path towards health and compensation for your suffering. When people are faced with car accident cases in South Florida, they may not know where to turn. Car crashes are terrifying and disorienting situations which bring confusing legal situations and painful injuries in their wake. If you’ve been involved in a car crash, call our car accident law firm in South Florida to gain the support and legal guidance you need. We are your next step after an accident!